If you don’t see the installation you require listed above, give us a call. 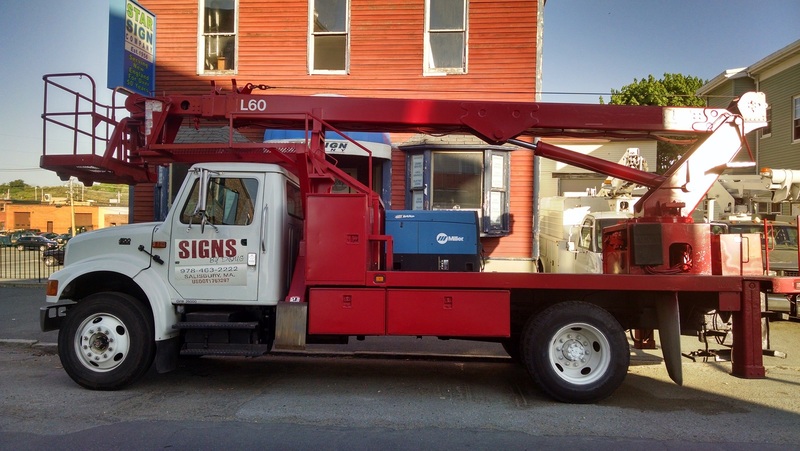 We can help you get your sign installation done on time and on budget. Contact us today for a free quote.